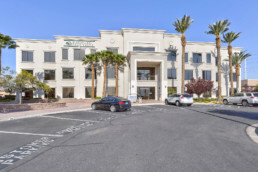 NAI Vegas and NAI Excel are leading providers of commercial Real Estate Services in the West. Operating as NAI Vegas in Nevada, and NAI Excel in Utah and Idaho, we are part of the NAI Global network of over 400 offices and 7,000 professionals covering nearly every major market nationally and across the globe. Serving both urban and rural markets, we leverage our resources to help you excel in your real estate goals. When you work with one of our team,you get the benefit of working with all of us. We invest heavily in technology, research, and marketing. Arti, our proprietary real estate platform delivers a marketing process, mapping solution, and property research capability to which no other real estate brokerage has access. Clients receive broader marketing exposure and a higher level of presentation enhanced by our graphic design and photography team. Through professional designations, affiliations, market research and stronger relationships, we deliver better results. 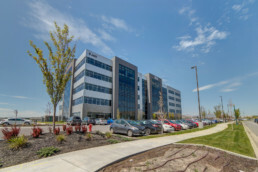 We have built and maintained a comprehensive commercial property database comprised of data collected from some of the largest appraisal firms in the region, NAI transactions, and other public and private data. We provide our clients with the information needed to make knowledgeable real estate decisions. We look forward to meeting and providing you with competent, friendly and professional service. With agents licensed in Utah, Nevada, Idaho, and a Global Network at our fingertips, we have capabilities wherever you need real estate. 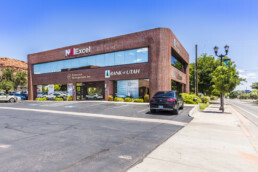 NAI Excel was formed in 2001 from a joint venture between Southern Utah’s oldest commercial team and largest commercial brokerage firm, ERA Brokers Consolidated Commercial Division, and the premier commercial brokerage in Salt Lake City, NAI Utah. 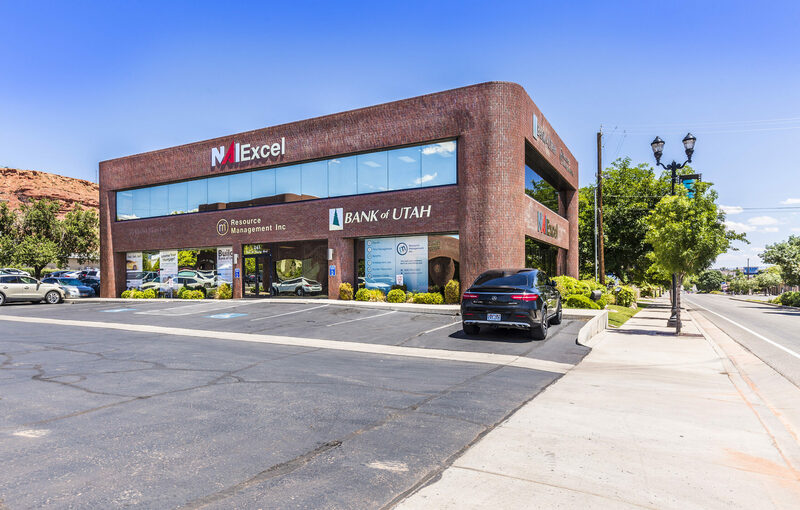 Originally NAI Utah Southern Region, we became NAI Excel better reflecting our commitment to helping clients excel in real estate across the Intermountain West. NAI Vegas joined the NAI Global network of owners in 2011 giving us greater capacity to assist you both locally and across the world. 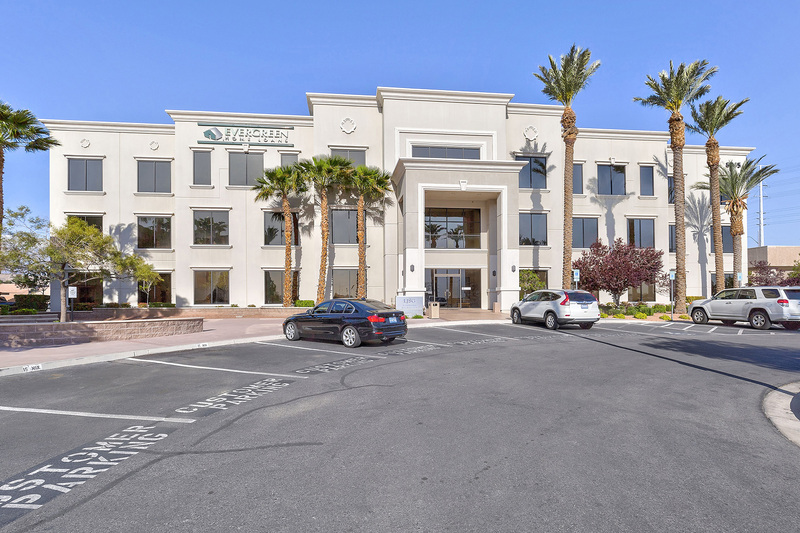 Within NAI Vegas, The Sauter Multifamily Group continues to dominate its specialty practice while other broker teams lead the industrial, office, retail, and land sectors. Our global services platform provides an expansive and responsive structure enabling us to deliver superior results for owners, investors, and businesses. 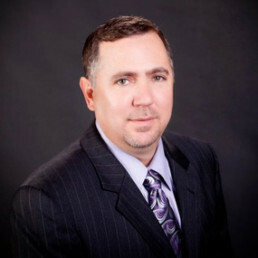 NAI Excel and NAI Vegas are subsidiaries of Brokers Holdings, LLC. Brokers Holdings owns and operates both residential and commercial brokerages. 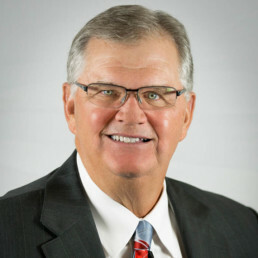 It operates its residential brokerages under the ERA Brokers Consolidated brand and is licensed in Utah, Nevada, and Arizona. 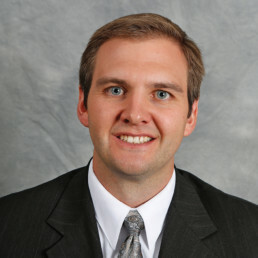 It operates its commercial brokerages under the NAI brand and is licensed in Utah, Nevada, and Idaho. With over 300 agents and staff, Brokers Holdings closes over 3,000 transactions worth nearly $1 billion in value each year and manages over $250 million in assets. NAI Global is the single largest, most powerful global network of owner-operated commercial real estate brokerage firms. NAI Global member firms, leaders in their local markets, are actively managed to work in unison and provide you with exceptional solutions to your commercial real estate needs. NAI Global member firms span worldwide, with 400 offices and more than 7,000 local market experts on the ground. Supported by the NAI Global organization, member firms deliver market-leading services locally, and combine their in-market strengths to form a powerful bond of insights and execution for clients with multi-market challenges in the U.S. and/or globally. Whether you need to buy, sell, lease, finance, or manage commercial property in your town, across the U.S. or in Asia, Europe, Latin America, and beyond, we are your local point of entry into a world of creative solutions in commercial real estate.